Want to watch videos and photos and play iOS games on a big screen? Here are the best ways to mirror your iPhone or iPad to a TV. Connecting iPad to TV to show photos, videos, or Movies to family members or you want to enjoy it all on a big screen. 1) Send Video or Mirror Your Screen with Airplay. Airplay is Apple’s proprietary wireless display technology, and it allows you to send an image to an Airplay receiver completely wirelessly. 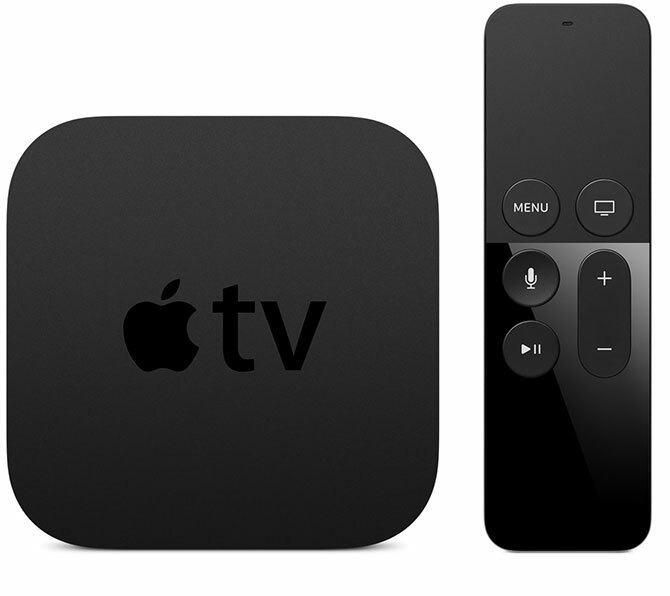 The Apple TV connects to your display via HDMI, functions as a set-top box, and it has its own apps and App Store. It can do other neat things like display your recent iPhone photos and play music from iTunes or Apple Music. 1) Swipe up from the bottom of your device’s screen to reveal Control Center. 2) Tap the Airplay Mirroring button. 3) Choose your Airplay Receiver when it appears. If you want to simply Output, the Current Video without mirroring the entire screen. 2) Swipe left to reveal the iOS media controls. 3) Tap the name of your device at the bottom of the screen. 4) Choose your Airplay Receiver when it appears. Airplay is a wireless connection, interference, slow Wi-Fi, an old Bluetooth device can give negatively impact performance. If you are playing a game, then you will surely see the visible delay between input. Airplay is a great choice for watching videos, music, giving the presentation, sharing photos with family members. 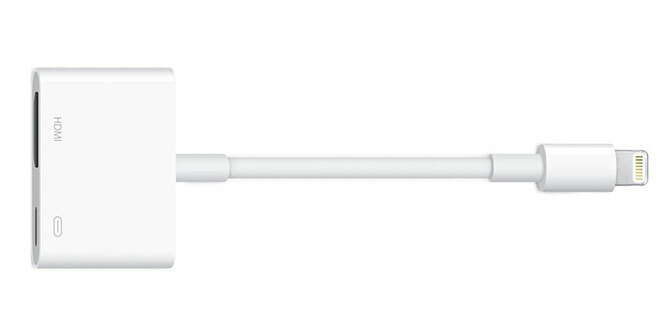 1) Connect your adapter to the Lightning port on your iPhone or iPad. 2) Connect your Display or Projector with HDMI cable. 3) Switch to the correct source on your display to see your device mirrored. Google’s own wireless “casting” technology can also be used to watch content wirelessly from your iPhone or iPad. Chromecast allows you to stream content from your mobile device to your TV via HDMI. Google’s Chromecast is a competitor with Apple TV. In Chromecast to mirror for the whole screen is not possible. However, many apps like YouTube, Netflix, and Spotify includes support for Chromecast inside their own apps. Each app handles Chromecast integration slightly differently, so there’s no single way to stream video or other media from an iOS app just look for the “cast” button in the app you’re currently using. 1) Connect to the same Wi-Fi network on your iOS device and the device that you want to Airplay too. 2) On your iOS device, swipe up from the bottom of your screen to open Control Center. 3) In Control Center, tap Airplay Mirroring, then select your Apple TV from the list. 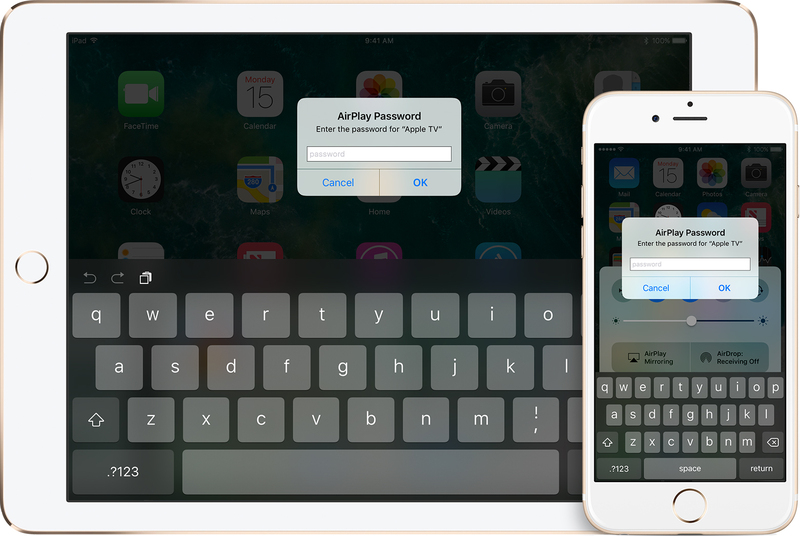 If an Airplay passcode appears on your TV screen, enter the passcode on your iOS device. Previous Article How to Reset Settings on I-phone and I-pad.